With a state-of-the art television mounted on the wall and a solid gaming system hooked up to it, it’s amazing that our video game loving daughter has no qualms about loading up our 30+ year old Nintendo system to play an 8-bit version of Mario. She isn’t alone though as 8-bit and retro gaming is considered cool these days. Case in point is Boss Monster card game from Brotherwise Games. 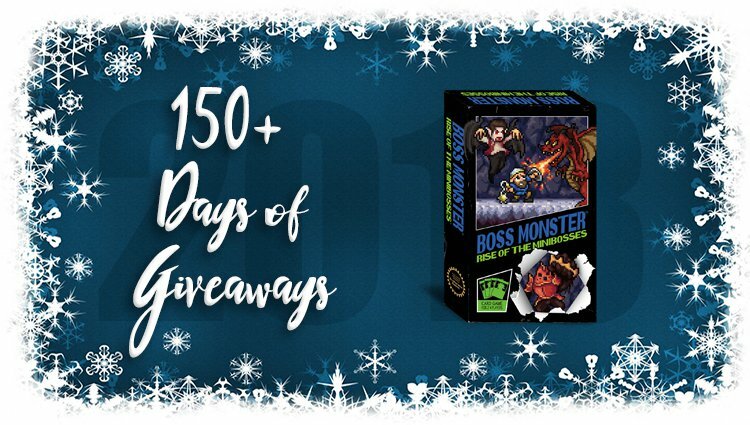 We featured it a couple years ago and included Boss Monster: Rise of the Minibosses (a stand-alone expansion to the game) in our list of card games over the holidays. That happens to be the same game we’re giving away! 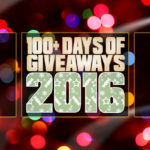 Enter to win a copy right here! I like card games and “retro” things, so sounds good to me. I love to play cards so any kind of cards to play would be good for me. Oh, I’d love to add this to my collection! I love the retro feel! If it fits. For this, I’m a fan….. I love card games and if it works, than I’m all for it. Love the retro feel. Takes me back to my childhood and playing NES! Any new card game is welcome. 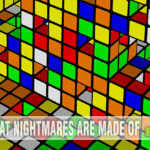 Because I am retro…I love the retro feel of games. My 8 year old granddaughter plays retro games and enjoys them too. I over retro based games. I think a new card game with a retro feel sounds very fun!